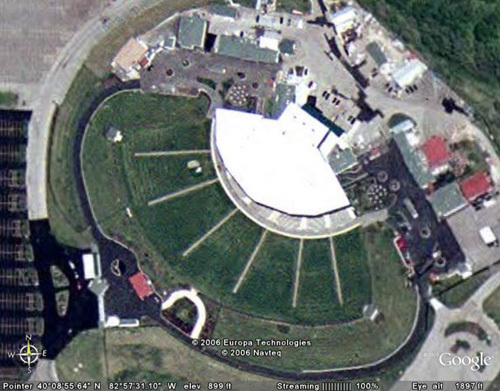 Germain Amphitheatre is located East of I-71, just north of the I-270 loop in northern Columbus, OH. In 2002 Germain Motor Company (a conglomeration of car dealerships) bought the naming rights to the venue, which had originally been named after the Polaris development in which the venue was built. The venue was closed following the 2007 concert season.